Here at Excellent Montessori in Lithonia, we’re strong supporters of learning that is formatted to each child. Since every kid learns at a different pace and in a different way, we know how valuable it can be to offer instruction that caters to each specific child. Excellent Montessori is a private school that differs from any other educational program out there. We offer child-led learning that allows children to take control of their own learning, and develop important self-discipline and self-correction skills that will last them a lifetime. If you’re ready to consider a better option for your child’s education, consider reaching out to Excellent Montessori today. We’ve got programs for elementary and preschool kids of all ages, summer camps, after-school programs, and so much more. Contact Lithonia’s Montessori child development center today! We’ve seen it happen every year; kids from elementary aged and up eagerly awaiting the arrival of summer. When that final bell rings on that long-awaited last day of school, when kids are crazy and teachers have almost exhausted themselves, summer brings a much-needed respite for everyone. Everyone except parents, that is. Here in Lithonia, Decatur, and many of the surrounding areas, school-aged children are not much different from other kids around the country. There is an all-too-real eagerness for the summer months, but when summer finally arrives, kids often find themselves bored and parents often find themselves fresh out of ideas for them to stay busy. 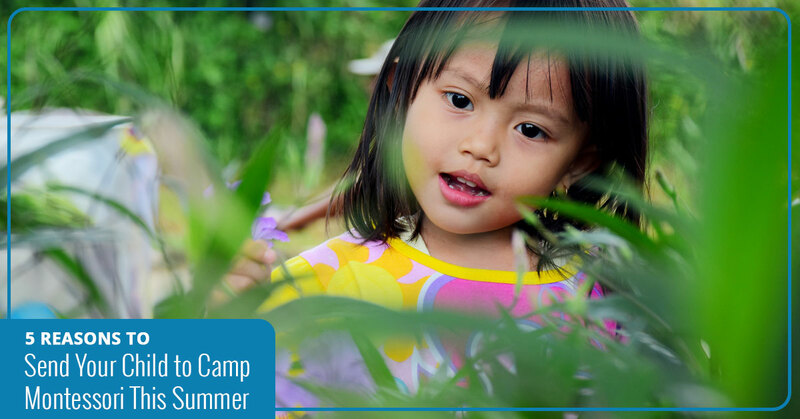 Through Excellent Montessori’s amazing summer camp program, you won’t be scrambling around trying to arrange sitters, nannies, or daycare for your child. Sign them up for Camp Montessori! Camp Montessori offers options for your elementary-aged child so that they’re not only entertained during the summer months, but they’re also taught, challenged, and encouraged to participate in fun activities and friendships that will carry them through the mundane months of summer. Here are a few reasons to get your child signed up for the best summer program for kids in Lithonia! The problem with long summers is that so many children forget months of the previous year’s learning. Any teacher can tell you that once August hits, the first weeks and even months of school are largely spent reviewing what was learned during the previous academic year. Wouldn’t you love the idea of an educationally centered summer program that won’t feel like school? Consider Camp Montessori! Not only do we offer plenty of educational opportunities for children in our summer program, but we also give them daily exercise through play, swimming lessons, yoga, and so many other activities. Your child will not only have the chance to expand their mind, they’ll also have the daily opportunity to get their energy out! When your child spends time at our summer program, Camp Montessori, they’ll be able to engage in play, exercise, and learning with so many other like-minded children of similar ages. It’s only natural that this comradery leads to lasting friendships. Whether your children go the same Montessori academy or not, the friendships your child will make at Camp Montessori can last a lifetime. If you’re ready to sign your child up for the best summer camp in Lithonia, reach out to us at Excellent Montessori in Lithonia today!